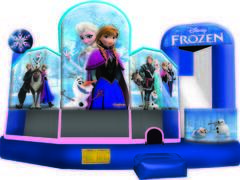 Welcome to FunZone Party Rentals! Save 10% when you place your order online. 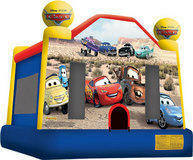 Let us bring the fun to your party!!!! 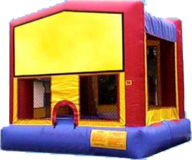 FunZone Party Rentals is just one click away. Whether you are hosting a birthday party, school event, corporate get together, or church function, let us do the work for you. Select the items from the website, pick a date, and let our staff do the rest. 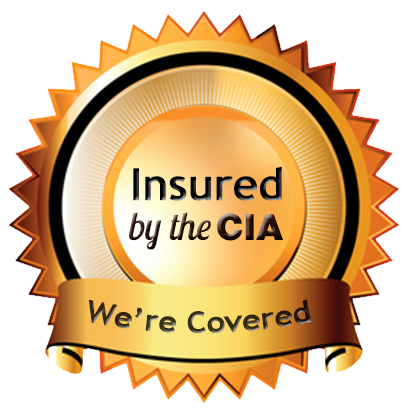 We will deliver, set-up, and when you are finished take it away. 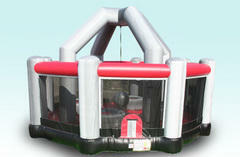 Our equipment is known by many names:bounce house, moonwalks, jumpers, bouncers, or even a kids party inflatable things. 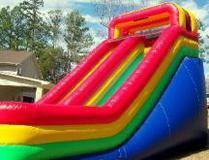 If jumping is not your thing we offer some of the funnest inflatable slides, water slides, and party games. If you need to add a few goodies to the party, check out the popcorn machines, cotton candy machines, and in the summer time everyone loves our snowcones. Need a place for everyone to sit? We have chairs, tables, and tents to offer comfort and shade for the greatest of parties. 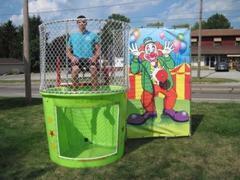 So whatever you your needs...give us a call or reserve on-line and we promise a great time.